52 Mantels: Fun Giveaway Package: Loveables and Head Over Heels!! 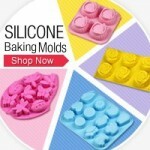 Fun Giveaway Package: Loveables and Head Over Heels!! Happy Monday, friends! Before I show you this week's mantel, I wanted to tell you about a FUN giveaway I've got going on. Did you notice that cute lil' punkin up there? She's wearing a bit of the goodies we have on deck for today's giveaway: Hair accessories from Loveables! This preciousness? Here she's wearing a really sweet birdie shirt and skirt from Head Over Heels! BOTH Loveables AND Head Over Heels are offering an awesome giveaway! 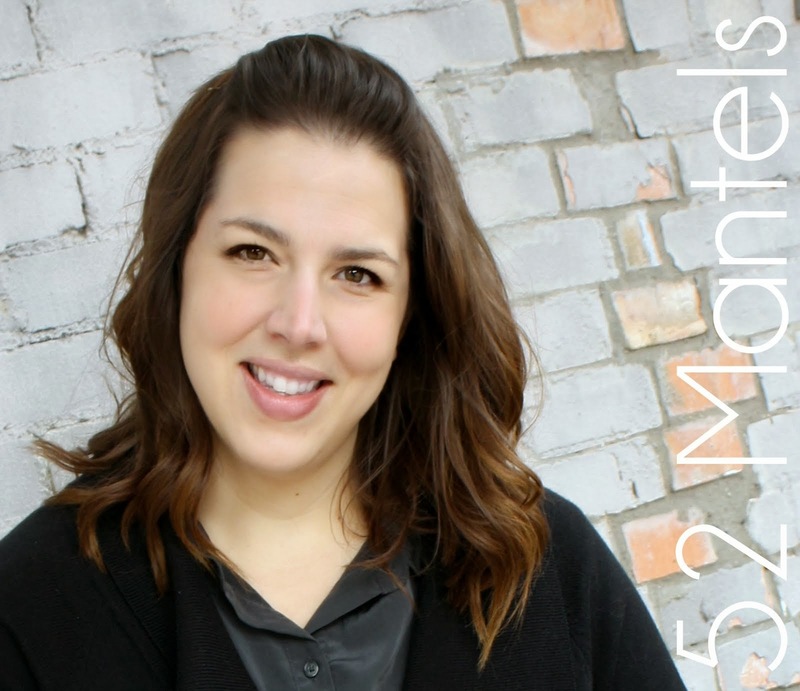 Loveables is an adorable online boutique run by Kelley from The Grant Life! 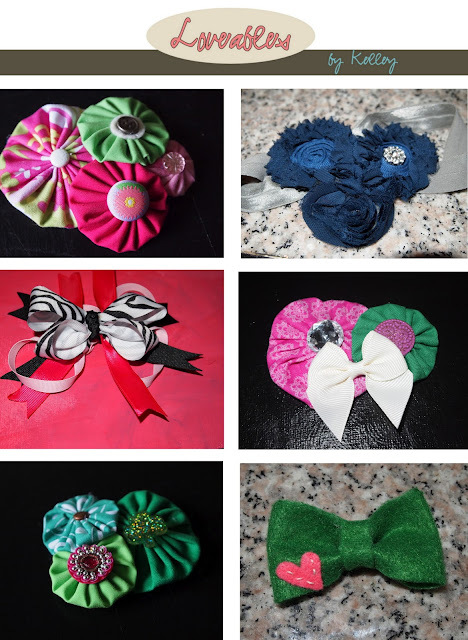 Kelley has filled her store with the CUTEST hair accessories for your little miss! I love that each one comes with your choice of headband or hairclip. So versatile! 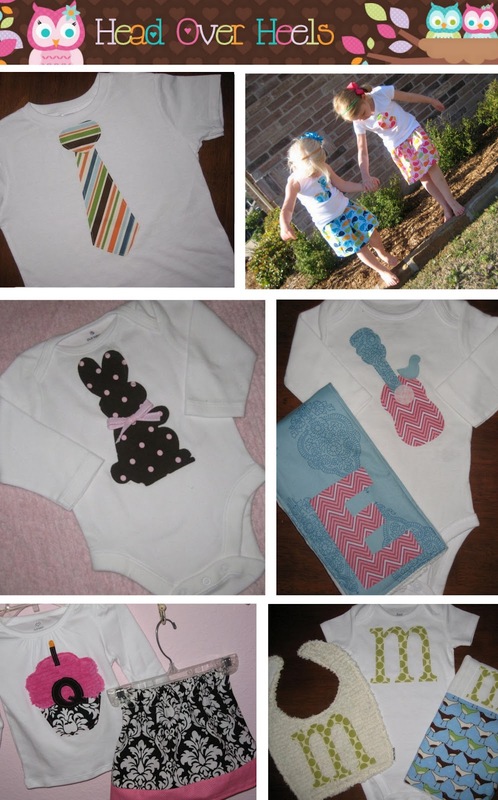 Head Over Heels is an etsy shop that sells the most adorable custom kid's clothing, bibs and burp cloths! I love the monogrammed pieces and the sweet holiday shirts! My daughter has several of their burp cloths and they are my absolute FAVORITE! Not only are they thick and absorbent, they are cute, too! Plus, I've washed them over and over (and over and over! ), and they are still in perfect condition. 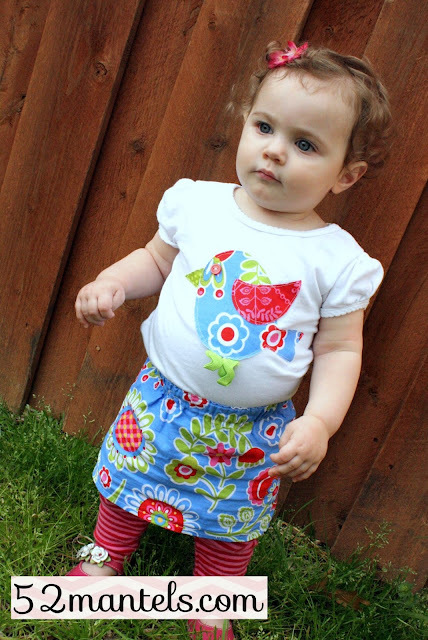 And, seriously, how cute does my lil' honey look in that skirt and birdie t-shirt?? So, how would you like to win this fun package?? Enter below and maybe you will! What an adorable contest!! Thank you for hosting it!